Collect Direct Debit payments across the UK, Eurozone and Sweden via Bacs, SEPA and Autogiro. 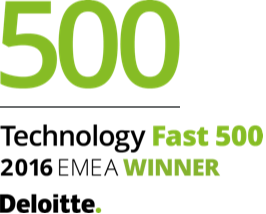 "Box launched GoCardless in Europe to 10x collections from our subscription customers by bringing the cash in the door faster and at a lower cost than traditional payment methods." 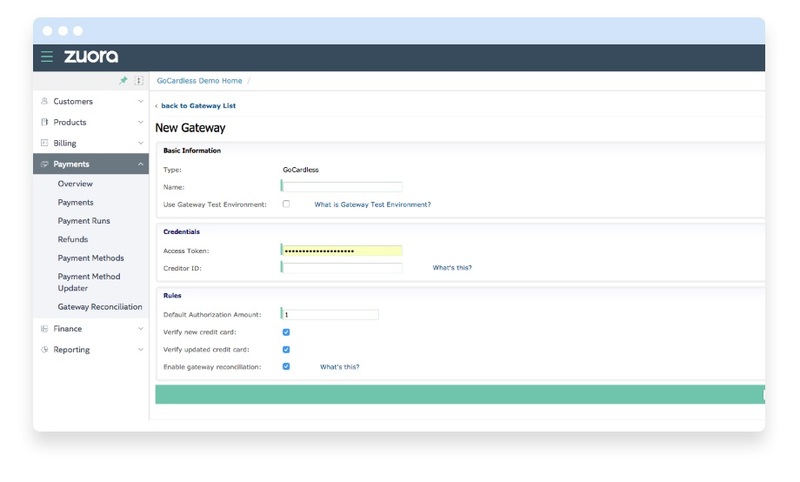 Get started in minutes by configuring the GoCardless gateway in Zuora. All you need is your access token (available from the developers section of your GoCardless account dashboard). 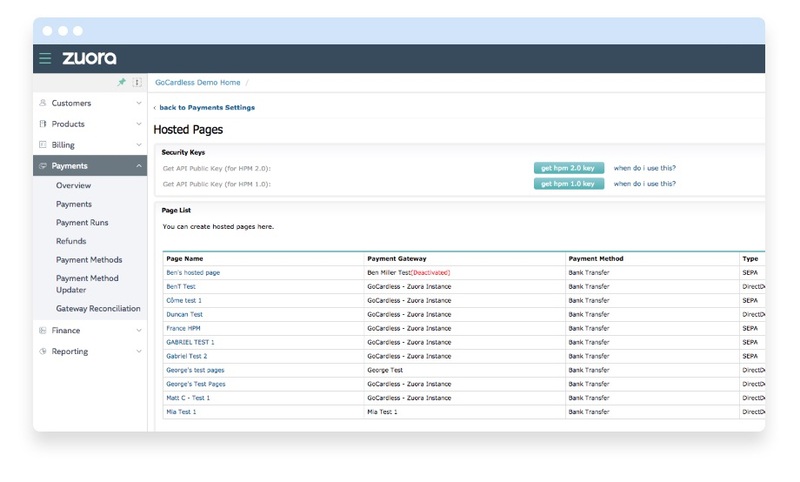 Use Zuora’s fully compliant hosted payment pages that work across UK and Europe, or design your own customised payment pages. Set up mandates automatically online. 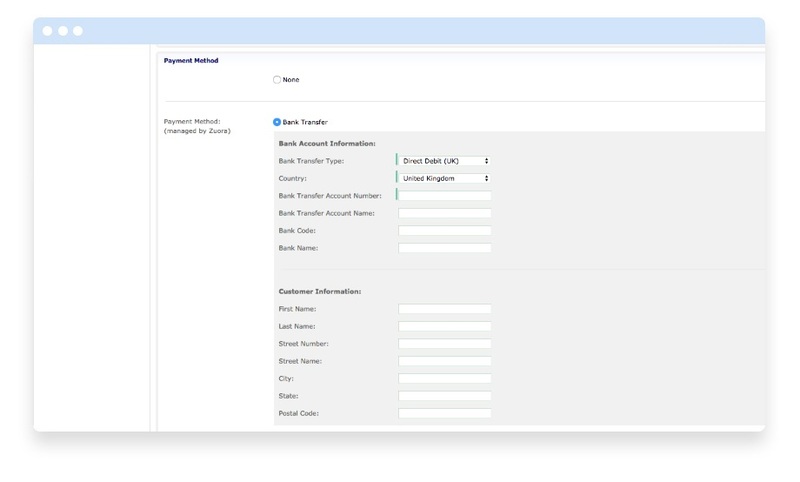 Alternatively, you can manually set up mandates over the phone or via paper form all within Zuora. 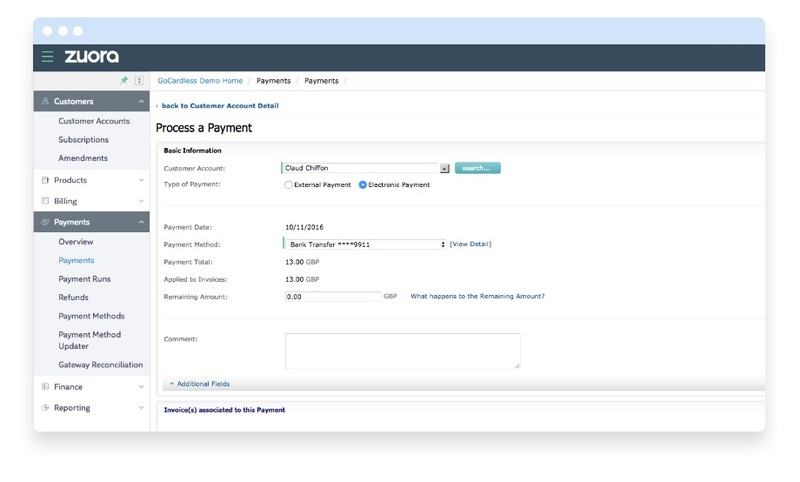 Outstanding invoices can be collected automatically against the customer’s Direct Debit mandate. 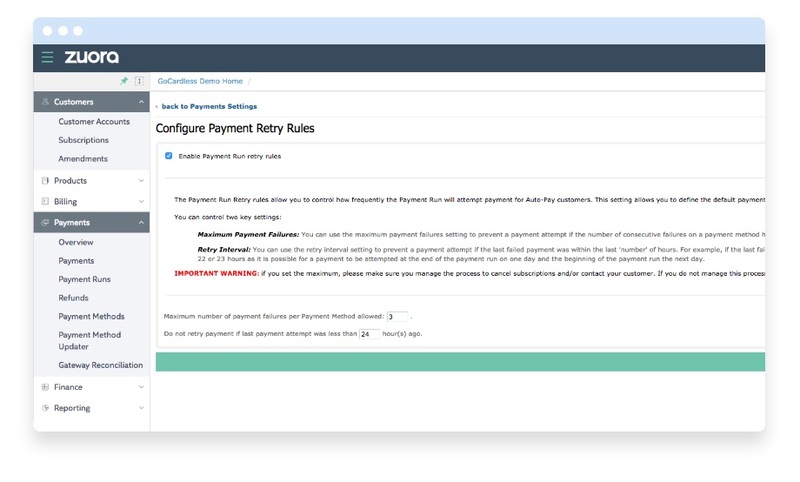 Retry failed payments and configure your retry rules in the Z-Payments settings. You can also refund full or partial amounts for a previously collected Direct Debit payment.